In the end it was the oldest and most profitable which won the Startup Turkey demo day competition. AloTech is, in fact, no startup. Rather, it would be fairer to call it a ‘scale-up’: it was founded in 2007, had a 2015 revenue of more than $1 million and serves customers the likes of Xerox, Pepsi and Domino's, who take advantage of its web-based, pay-as-you-go call center solution. 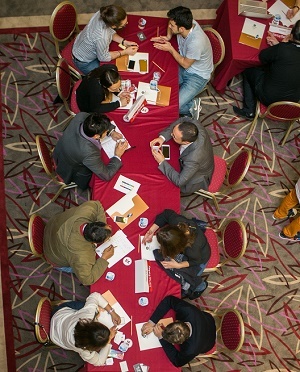 The jury's verdict came after two days of pitches, networking and fine drinks, which allowed participants to take a snapshot of what's currently going on in the MENAT region (Middle East, North Africa and Turkey) at the startup ecosystem level. 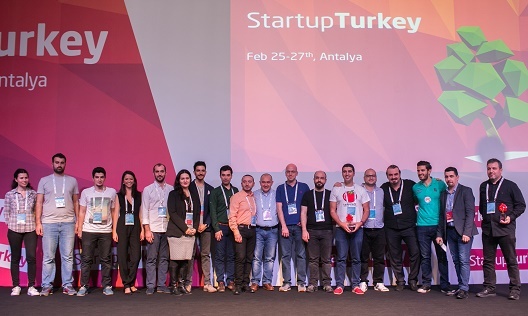 Startup Turkey bills itself as the place for MENA, Turkish and Eurasian entrepreneurs to meet, and was held over February 25-27 in beautiful Antalya. Attendees were in agreement on one key issue: that startups and innovation should become more of a priority both for investors and institutions, given the problems facing the region now. It's no secret that these are turbulent times: dropping oil prices, geopolitical instability, and the return of Iran to international markets after the lifting of the sanctions are just a few of the factors that are dramatically impacting the region. “The declining oil prices put a kind of a deadline on most of [the] governments of this region to shift their resources to a focus more on a knowledge-based economy,” said 500 Startups' Hasan Haider during a panel in the second day. Investors were told to learn to take risks on more ambitious, technological projects, rather than just placing safe bets on real estate, or other traditional revenue generating sectors. 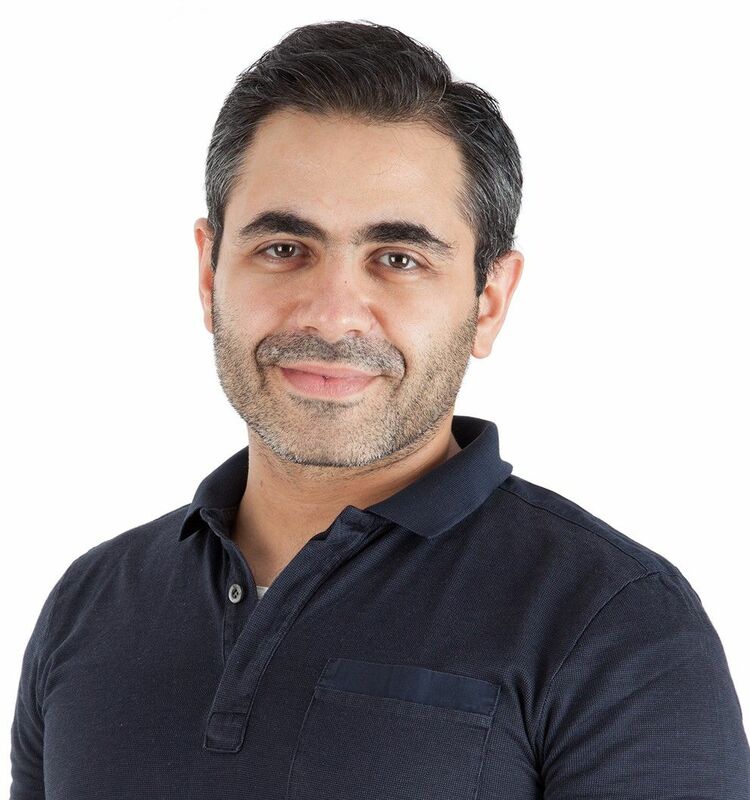 “We have accelerators, we have startups, but we have few active investors that are not investing in hotels, but helping the young generation of startup entrepreneurs,” 212's Numan Numan said. The other side of the coin, perhaps, is that startuppers in MENAT also tend to prefer to produce copycats or localized versions of successful Western products, rather than create something original. That's in fact the business model of the startup which was awarded third place in the contest. Jordan company Tamatem localizes for the Arabic market successful games around the world and is now looking to expand into the Turkish market. But their business model works: revenues grew 155 percent in 2015, sending the company into profitability. 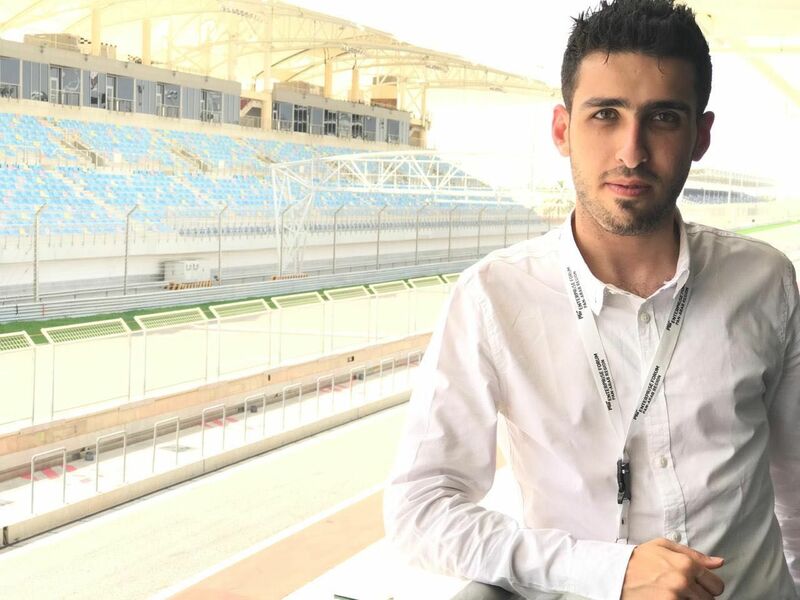 Other startups showcasing in Antalya which also focused on producing Arabic content were digital audiobooks producer Masmoo3, ebook publisher Yaqut and online video-based music school i3zif. The next level of growth, and of opportunities for investors, perhaps, could however come from startups active in providing technological infrastructure, rather than content. “I think investors looking at this region should be looking to cloud B2B opportunities, because to be more competitive, companies will need to make the shift to the cloud,” emphasized Revo Capital's Cenk Bayraktar. He said that in Turkey in particular, these solutions could work for the banking sector, opening spaces for startups working in fintech. One such startup, Dijital Kumbara, presented its service where credit card transactions at the point of sale (POS) are rounded upwards, and the extra amount is transferred to a user's pension fund or bank account, allowing him to save money while spending. The concept is similar to that of US company Acorn, but differs in that the service integrates completely within a traditional bank's app so the user does not have to give his banking account password, or credit card data, to a third party. On stage: entrepreneurs had to face judges as well as a large audience. Other interesting startups showcasing in Antalya were UrbanStat, which came second in the pitching competition, and allows insurers to better calculate location specific risks. Also attending were Fidelo, a loyalty program for SME-sized food and beverage retailers; Eye Track, a cloud-based, remote monitoring solution to keep track of Alzheimer patients' movements; and UAE-based Muslim Face, which dubs itself “the only Sharia-compliant social network for Muslims”. The majority of competing startups at the event were from Turkey, but it also attracted some from Jordan, the UAE, Morocco, Iran and one from Indonesia. The great exception to the local rule was the Brazilian startup Menu for Tourist whose founder, Melina Guelman, seemed at times like she’d been parachuted in from a wildly different world and struggled a bit to communicate the benefits of the app. It acts both a localizer of restaurant menus and a tool for finding places to eat abroad and has been named the official app for the 2016 Rio Olympics. Guelman needs $2.5 million for growth and is looking for investors all over the world - Antalya included. Now, that's what they call having an international mindset.